Aviation Updates Philippines - The AFP is now using 3 naval ships and 1 aircraft to explore some areas of the West Philippine Sea and Palawan where the plane might have crashed. 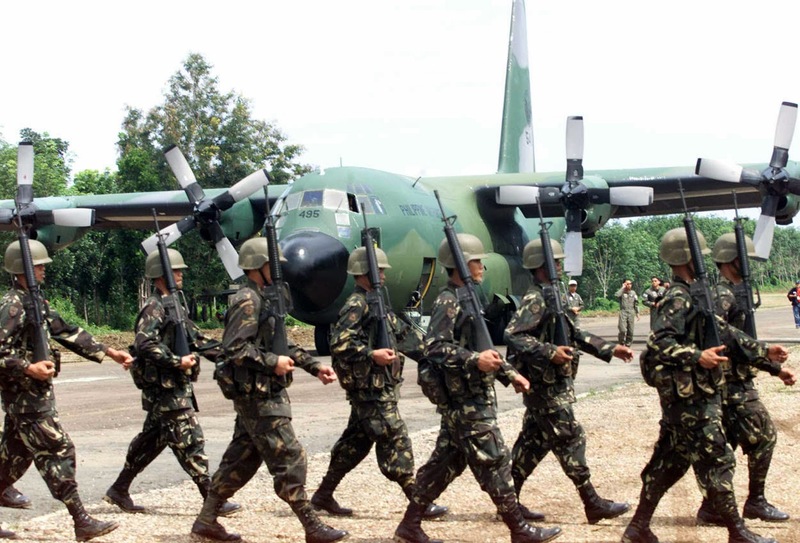 "The AFP Western Command, under the direction of the Chief of Staff of the AFP, has dispatched an aircraft to conduct search of the southwestern area of Palawan and its surrounding waters in the West Philippine Sea. Likewise, naval vessels have been tasked to join the search," said Galvez. Regional authorities still could not locate the plane nearly 12 hours after it lost contact with air traffic control on an overnight flight from Kuala Lumpur to Beijing. The plane reportedly relayed no distress signal or other indications of trouble. "The plane lost contact near Ca Mau province airspace as it was preparing to transfer to Ho Chi Minh City air traffic control," a statement posted on the official Vietnamese government website said. The plane's signal was never transferred to Ho Chi Minh air traffic control, it added. The ministry launched a rescue effort to find the plane, working in coordination with Malaysian and Chinese officials, the statement added.